A collection of melancholy, hook-laden textures. 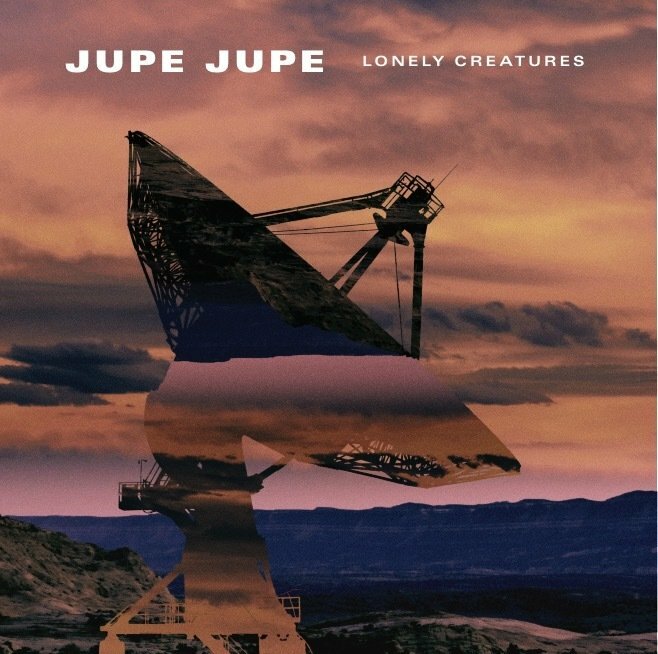 Jupe Jupe's newest release, Lonely Creatures, is a collection of haunting songs about isolation, fate, internal struggle, and technology gone awry. Each tune draws inspiration from electropop, post-punk, and ghostly Americana. The band spent over two years crafting each song on Lonely Creatures before joining producer Matt Bayles at Red Room Recording in Seattle, Washington. ALBUM AVAILABLE SEPTEMBER 19TH.